My dearest brides! 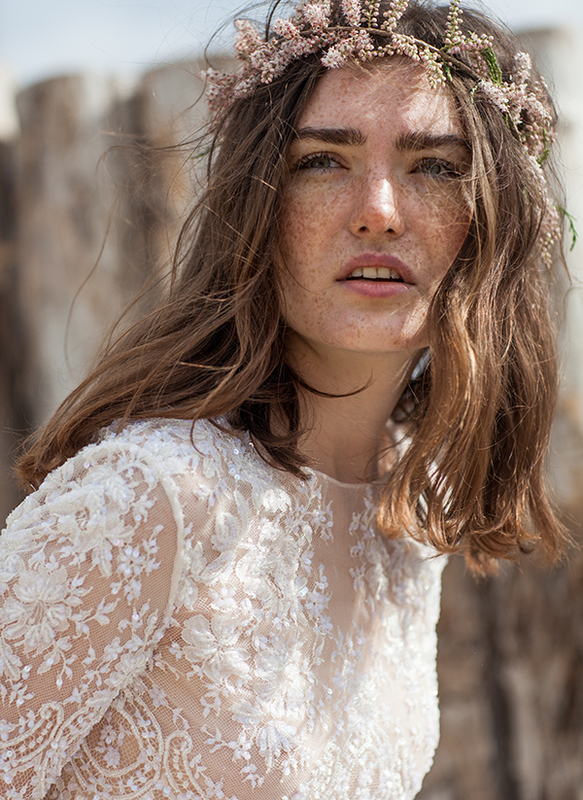 We are so excited today to share with you the Christos Costarellos 2016 Bridal Collection! The uber-talented fashion designer form Greece, has been praised for his designs globally by both media and buyers, creating an even greater anticipation for this collection. 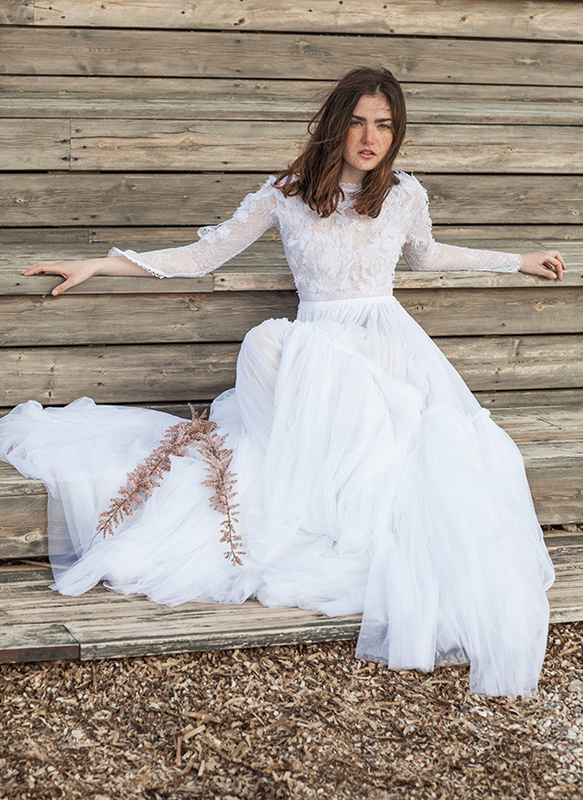 We have absolutely no doubt that brides will adore the 2016 Christos Costarellos wedding dresses with a new girly, playful attitude, opulent details and just the perfect amount of sophistication. All the elements that can certainly enhance the bohemian feeling of this neo-romantic collection. We are head over heels, over the moon in L-O-V-E !!! I love the illusion v neck and ruffle cap sleeves on this Christos Costarellos wedding dress with Chantilly lace! Romantic floral lace Christos Costarellos wedding dress with cap sleeves and pearl beaded details. 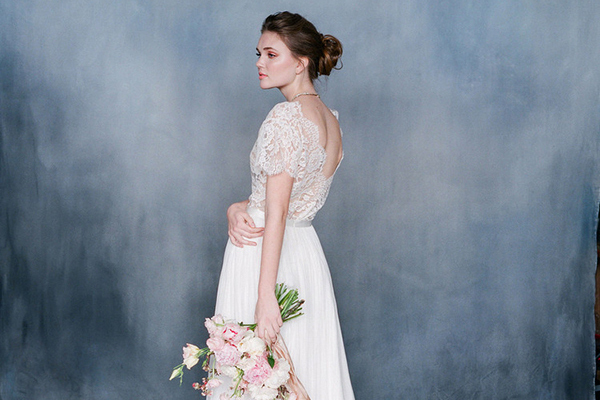 Sheer lace wedding dress with long sleeves. I love the dramatic ruffle cuffs!